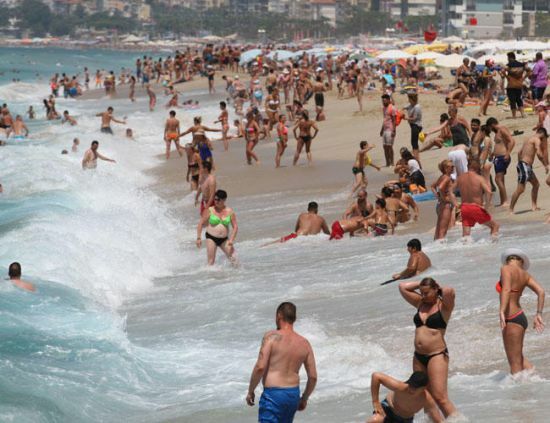 “Some 16 million foreigners visited our country in the first six months of this year,” Mehmet Ersoy said during his visit to the southern holiday resort city of Antalya. Ersoy stated that Antalya recorded the highest number of visitors with more than 6.6 million during the same period. 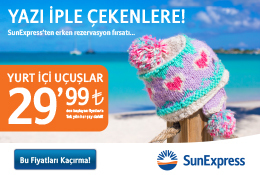 “We have a tourist target of 14 million [for Antalya]. We will reach this,” Ersoy said. He underlined that if they manage to reap more revenue compared to the rising tourism, it will be a success.